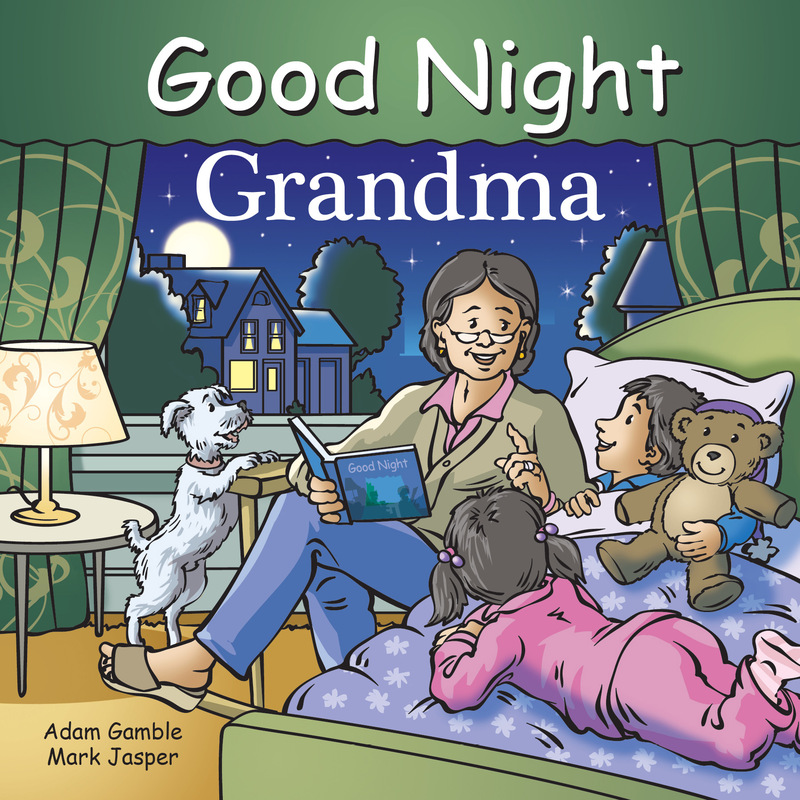 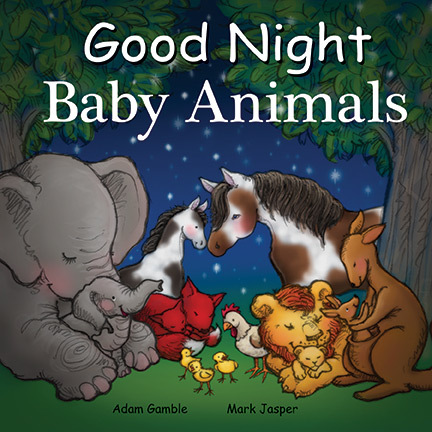 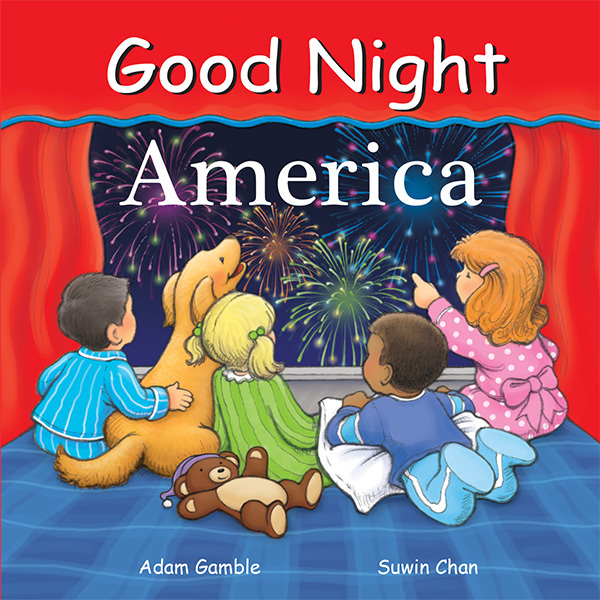 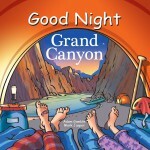 Good Night Grandma features sleepovers, baking cookies, going to the playground, trips to the toy store, reading stories, playing games, going for walks in the park, learning how to sew, feeding ducks, going out for ice cream, working in the garden, going to the beach, and more. 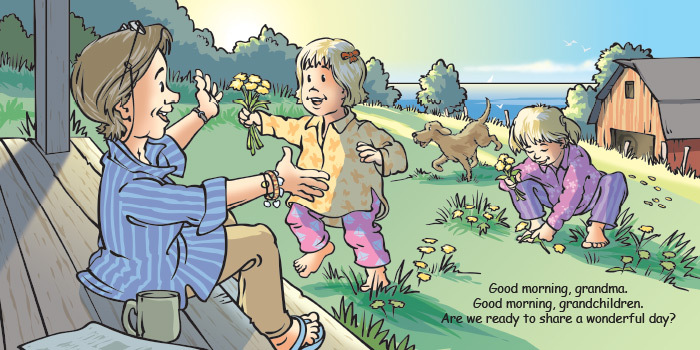 Oh the joys of spending time with one of the most cherished members of the family. 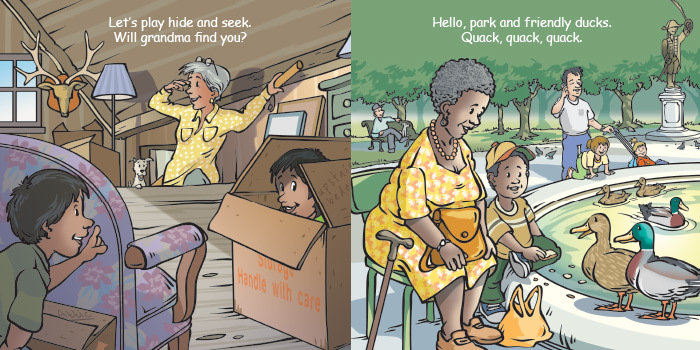 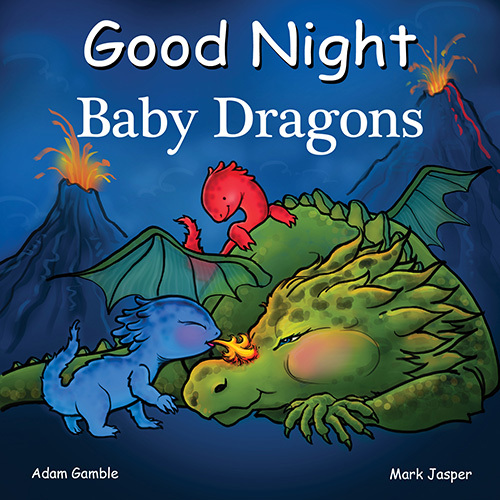 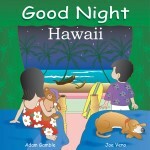 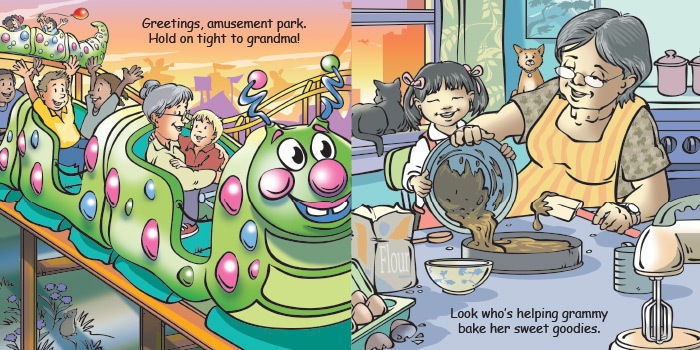 Young readers will quickly recognize all of the beloved activities they do with Grandma.